This time around, some transportation-minded lawmakers want to raise the state's gas tax by a couple cents -- without triggering a statewide vote. Legislators nearly approved a 1.5-cent gas tax hike last year, and at least one Republican senator thinks it’s worth it to try again. In order to get something done, Schatz said his fellow Republicans that control the Missouri General Assembly will have to step out of their ideological comfort zones – even if it means embracing a tax increase. “Sometimes people have put themselves in a box because of the statements they’ve made. That they’ve promised to come here and to lower taxes and not raise taxes,” Schatz said. “And I think sometimes that’s very dangerous to make those statements. Schatz alluded to how some conservative lawmakers in both chambers strongly opposed any effort to raise the gas tax last year. It’s highly possible they’ll stake out their opposition this year too, especially since many lawmakers will be up for re-election in August and November. 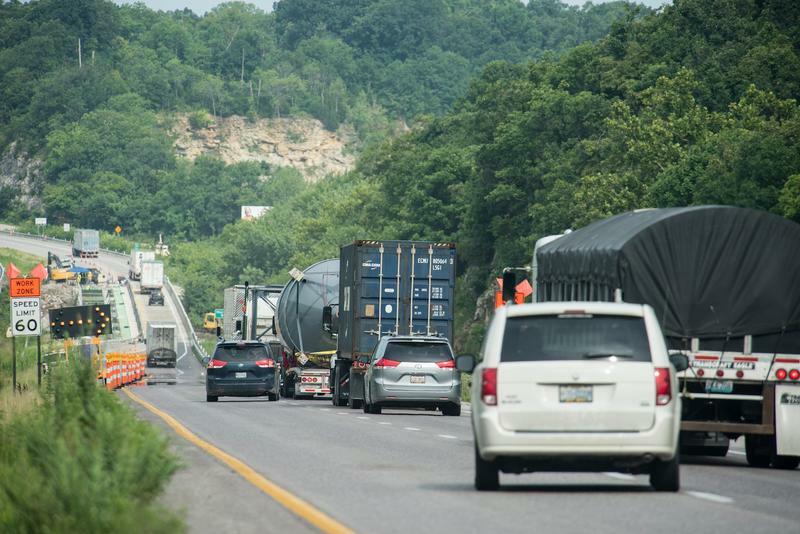 And some lawmakers have put up alternatives: Sen. Ryan Silvey, R-Kansas City, sparked plenty of conversation throughout social media when he suggested lawmakers should examine the size of the state's road system. Others have suggested cutting other places in the budget and moving the savings to fund transportation projects. While emphasizing his respect for Richardson, Schatz said he didn’t think it was realistic that lawmakers will find enough savings in the budget to boost transportation funding. “I think it’s optimistic thinking from his point to say that we can find areas of the budget,” Schatz said. “There’s a never-ending need of people looking for money in the budget. Obviously, we talk about education funding and how people believe that we haven’t met the commitment to the foundation formula. And so, where do you pull dollars from? There are some proposals out there that we could talk about. Maybe moving a few things around and trying to find some budgeting dollars. Gov. Jay Nixon pledged his support for a small gas tax increase last year. This reporter noted that this seemed to go against his campaign rhetoric in 2008, when his spokesman stated plainly “Jay won’t raise taxes.” Nixon responded that raising the gas tax amounted to a user fee, which isn't inaccurate since the only people that pay it are motorists filling up their cars. I brought this up to former Gov. 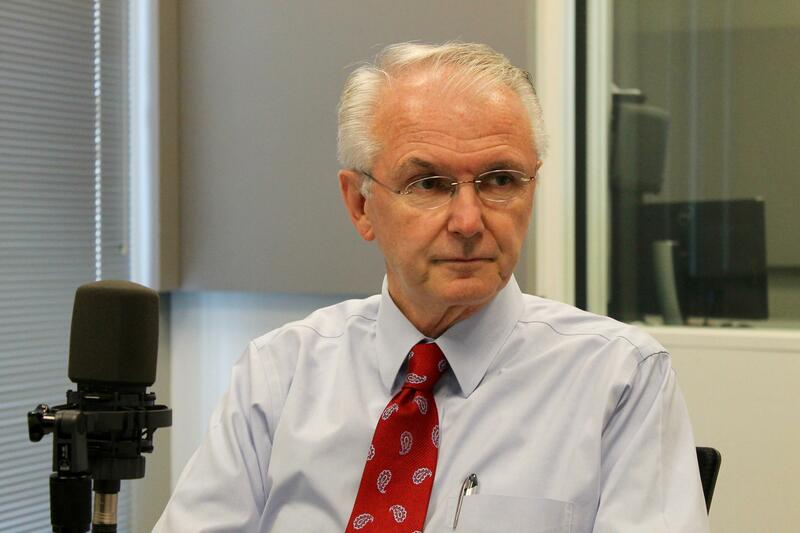 Bob Holden during a recent Politically Speaking podcast. And the Democrat who faced some political heat for advocating tax increases had a bit of a different perspective on the matter. “I think that you could talk to any political pundits. They would tell you never call for a tax increase. You use ‘user fees’ or whatever,” Holden said. “It’s still an increase on taxes of one kind or another. I come from a background being a fiscal conservative. It drove me up a wall to see waste anywhere. But I think there are certain responsibilities you have as a society and as a government of your people to provide the resources so they can be successful. We’ve got the sixth largest highway system in the country, but the lowest gas taxes in the country – or one of the lowest. 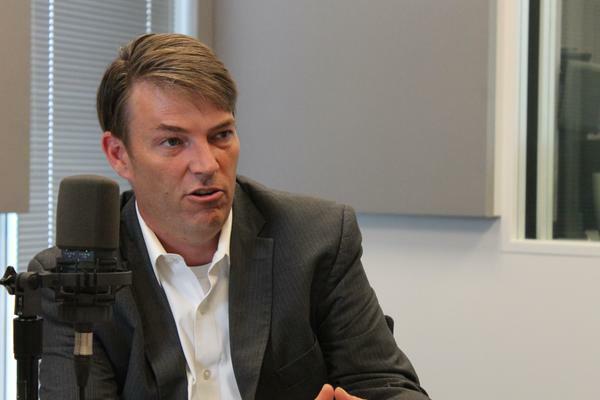 For backers of more transportation funding like House Minority Leader Jake Hummel, the label on a gas tax hike is immaterial. The St. Louis Democrat says he's more interested in getting something accomplished. 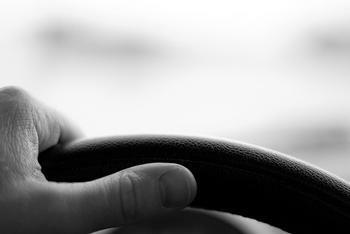 The Missouri House has passed legislation requiring driver’s license exams to be given in English only. The final debate boiled down to safety versus respect for immigrants. State Representative Tishaura Jones (D, St. Louis) says she represents constituents from several different nationalities, and added that every member of the House descended from immigrants. 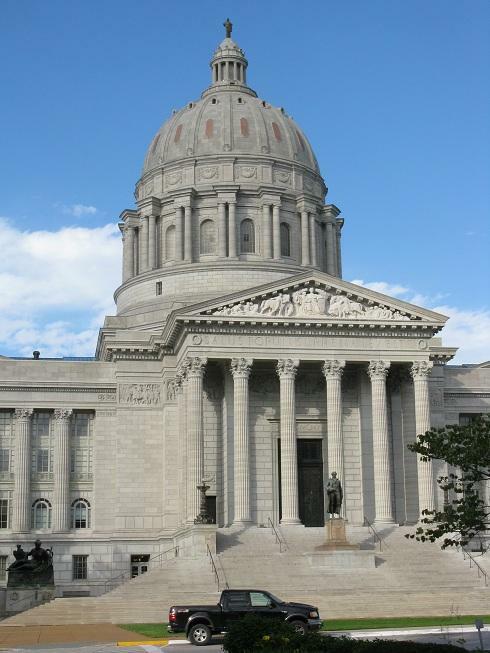 The Missouri House and Senate have both passed a scaled-back version of a workers’ compensation reform bill. The measure would bar employees from suing each other over workplace injuries and illnesses, but it leaves occupational disease claims within the court system and does not address the state’s ailing Second Injury Fund. State Rep. Dave Schatz (R, Sullivan) sponsored a different workers’ comp bill that addresses the fund and would move occupational disease claims to the workers’ comp system. He hopes it will pass, too.